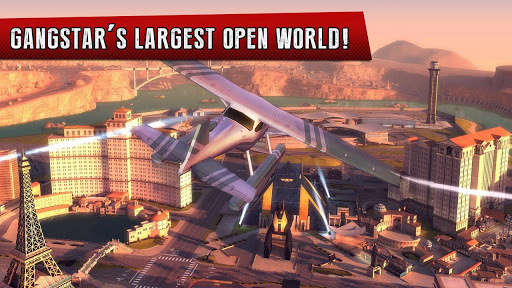 Roll up on a dangerous new trip through the City of Sin in the latest episode of the acclaimed open-world action game! Get ready for fun, immersive, and wild gun wars! √ Climb the leaderboards in tough CHALLENGES including air, water and street racing, MMA fighting & more! √ Access INSANE WEAPONS like Molotov cocktails, flamethrowers & an electric guitar! In this third-person shooter action game, you will play as a rising MMA champion. Framed by the mafia, you are supposed to throw your bout at the fighting event of the year. But when your opponent beats you to the punch and goes down first, famous crime lord Frank Veliano’s perfect plan goes down too. You have just become the most wanted man in the city. 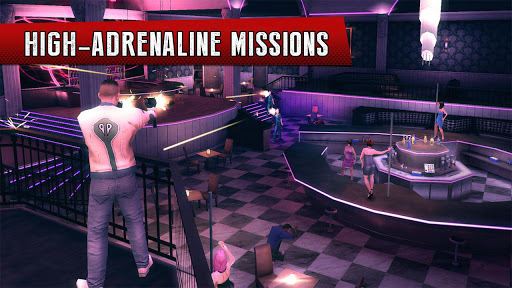 In a place where crime is everywhere, you will have to hold your gun tightly and take part in the wildest mafia wars ever! Welcome to Las Vegas, where fortunes are made and lives are lost with a roll of the dice! 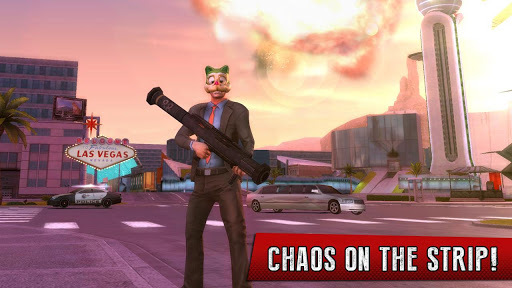 If you are looking for the ultimate shooting game, Gangstar Vegas is for you. 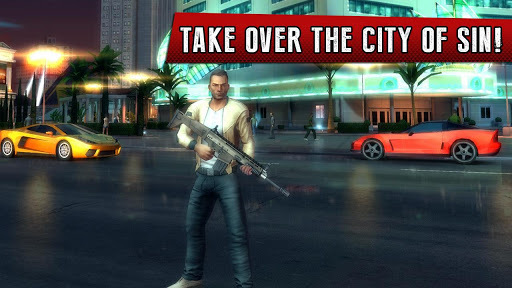 You will also love this game if you like: action, gun shooting, racing games, mafia games, gangster games, shooter games, FPS games, third-person shooting games (TPS), fighting, action games, crime games, speed racing, MMA fighting, gangster movies, Skrillex etc. 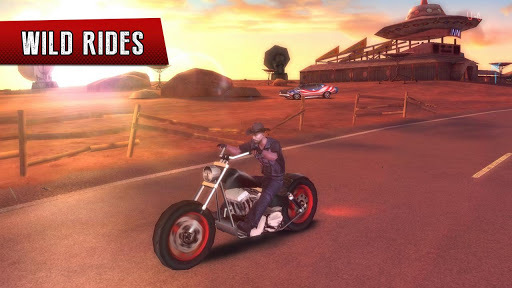 This game supports smartphones and tablets running Android 2.3 and up. Controller support will be added on next update.